Taken inspiration from the classically designed tea tins from old India, our Chai range of storage canisters will bring culture and character to your kitchen. 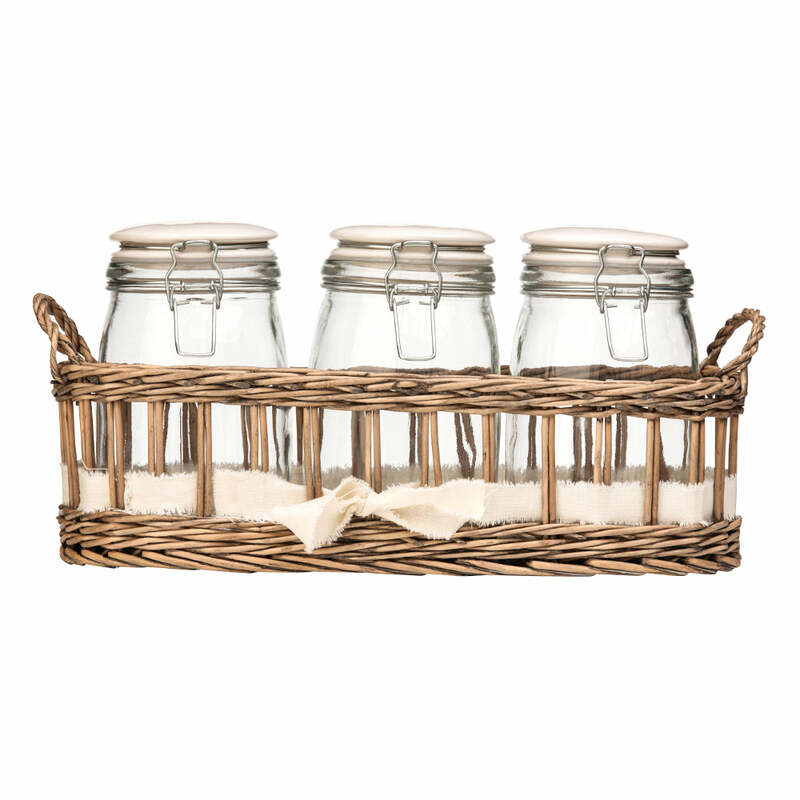 The small Chai storage canister will help to keep your kitchen organised and tidy while adding a rustic charm to your decor. 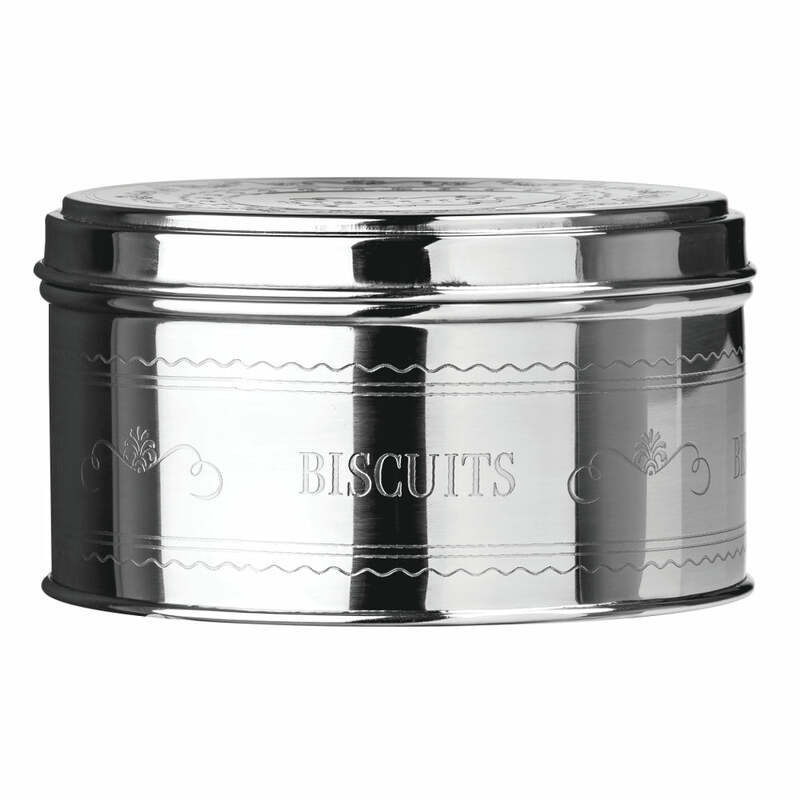 The canister is made from durable stainless steel and features decorative and worded engraving that accentuates the old India design. Worded ‘pasta’ detail allows for easy identification of the contents. 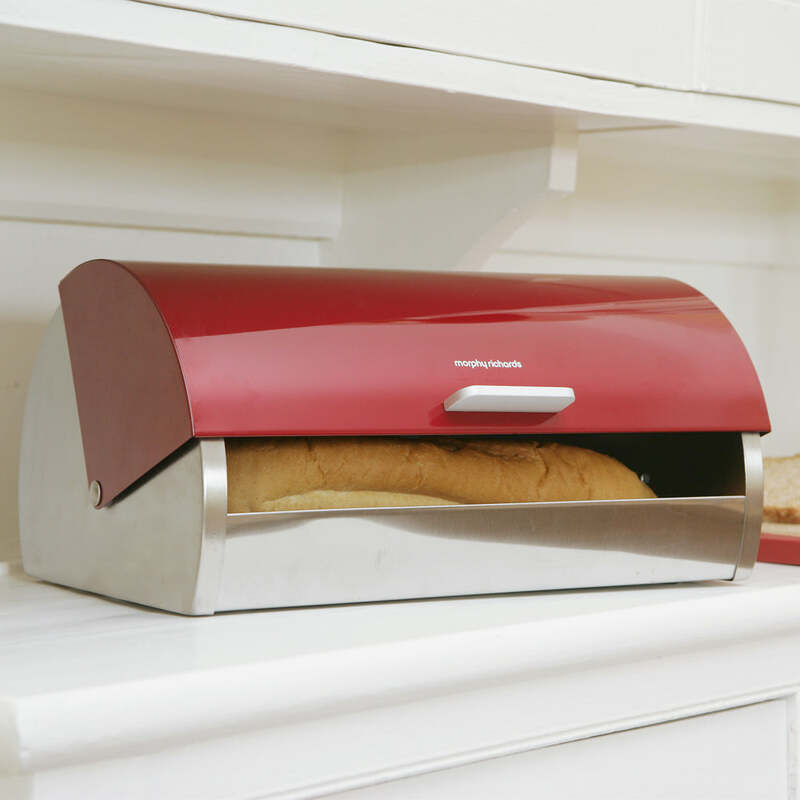 A lid fits neatly and securely on top to ensure your pasta is safely stored. 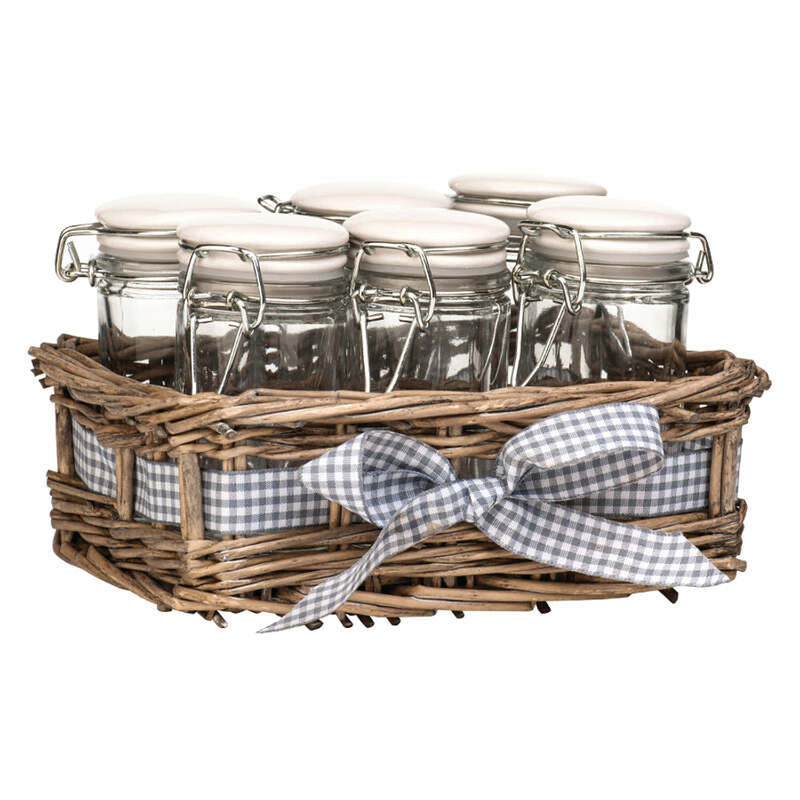 Complementing most decors, the Chai pasta canister will bring a functional and fashionable feel to your kitchen. INDIA INSPIRED – The idea behind the Jean-Patrique pasta tin is to resemble the tea tins from Old India and to add more culture diversity to your kitchen. 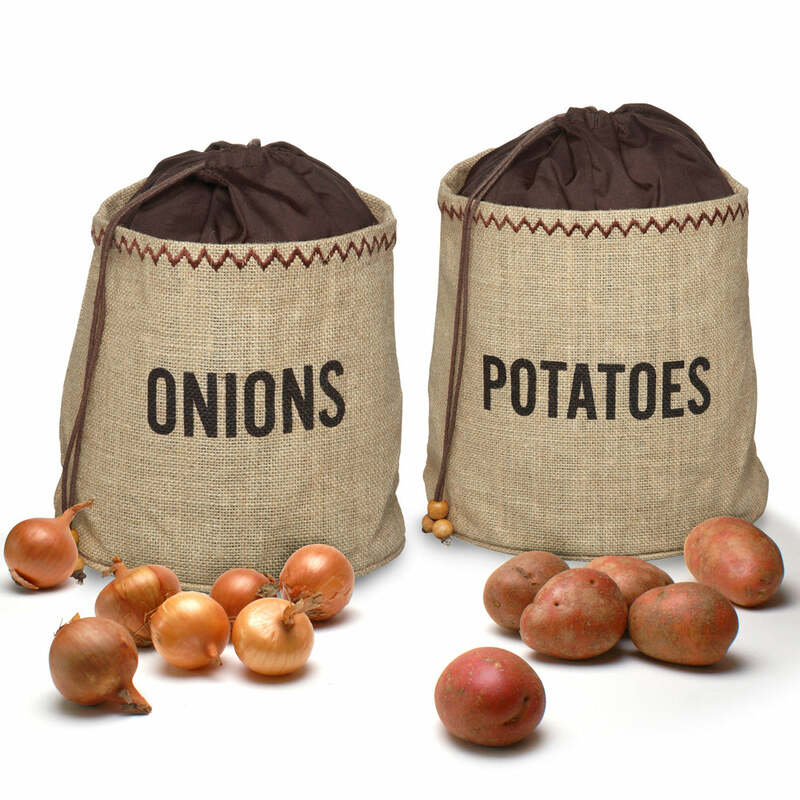 PRACTICAL – Helps you keep things tidy and organised, leaving no room for clutter. SOLID LID – The lid is strong enough to keep the pasta safe and fresh. 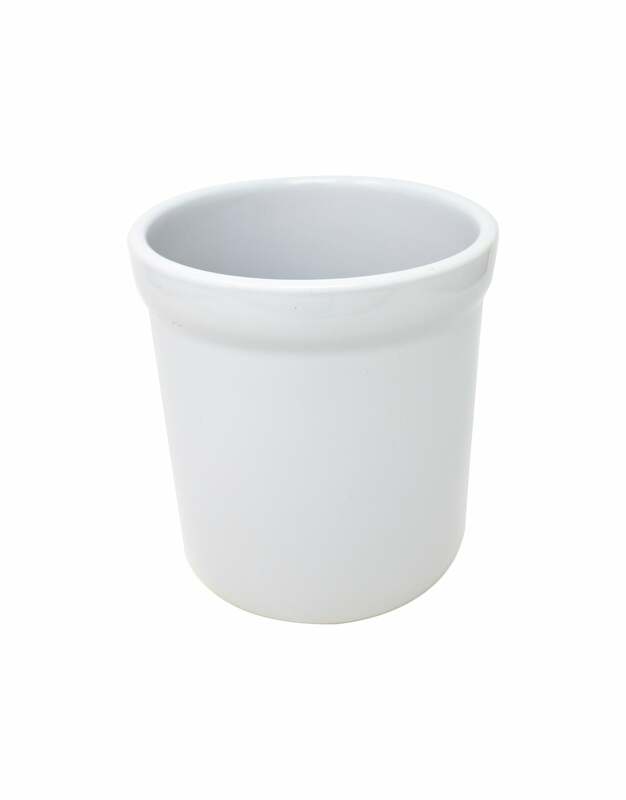 GREAT DÉCOR PIECE – Because of the sleek design, this canister will look amazing as a centrepiece in any kitchen.